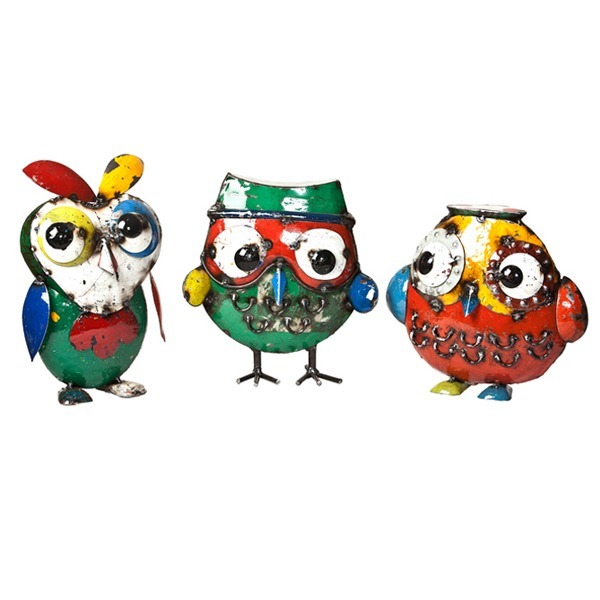 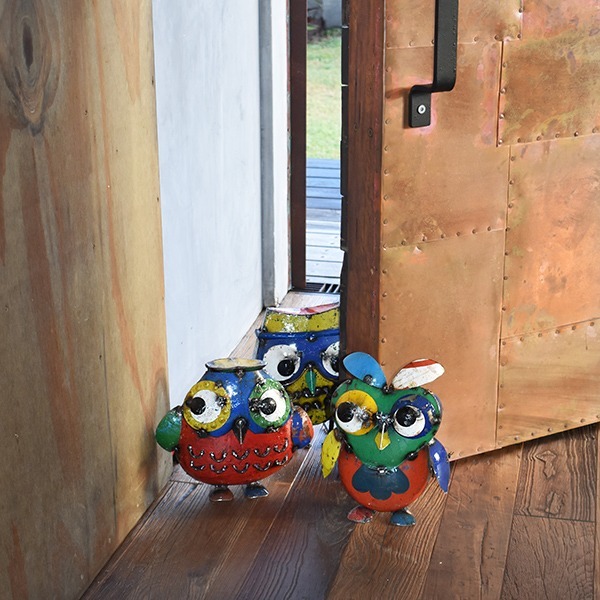 Meet Hoot, Squark and Giggle- the cutest owls you will find! 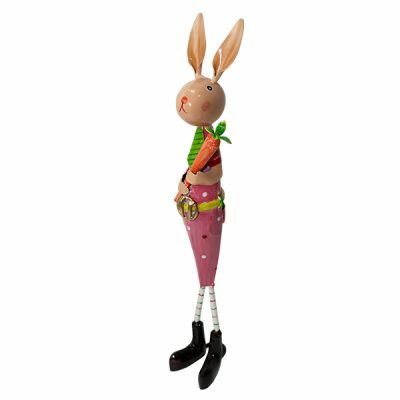 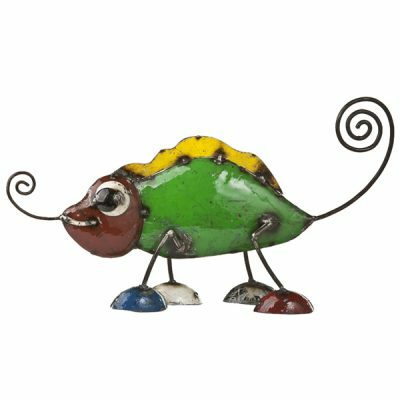 These adorable sculptures make lovely gifts and also add a touch of personality and cheer to any home. 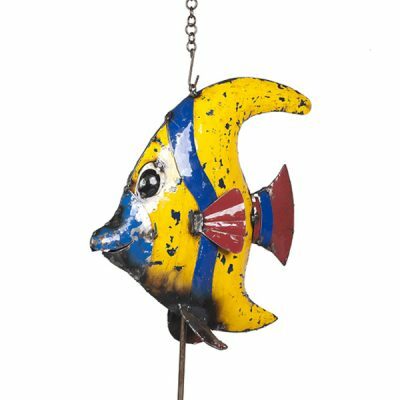 Recycled from 44-gallon oil drums and individually handcrafted by our skilled artisans, they make a wonderful addition to any home or garden.